The Maltese have an impressive and almost untainted history. 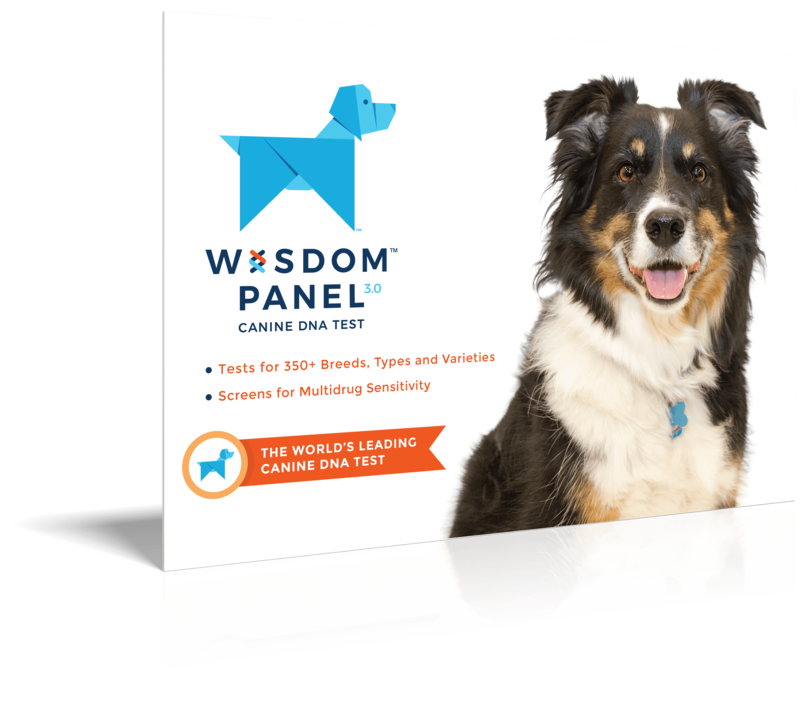 Intelligent, lively, and playful dogs. 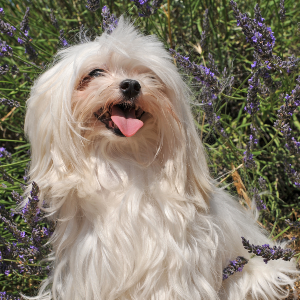 Maltese can be quick learners doing well with reward-based training using treats or favorite toys. 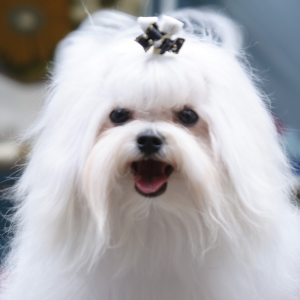 Maltese can be energetic, although because of their small size they do well in apartments. Can be quite gentle. Can also bark to defend itself from strangers or other animals. Named after Malta (where they’re originally from), the Maltese have an impressive and almost untainted history – one that’s said to go back 28 centuries. 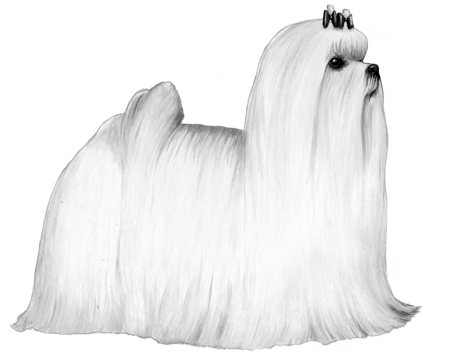 The Roman Emperor Claudius, and Rome’s Governor of Malta, Publius, each owned a Maltese. It’s thought Publius was utterly devoted to his pet, creating art and poetry to immortalize the dog. Some think the Maltese was even considered to be able to cure ailments, and so was placed on a pillow and given the finest foods. 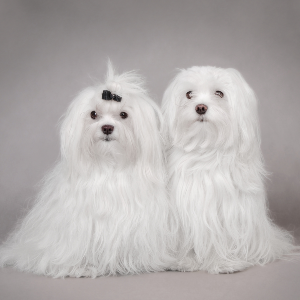 The Maltese became popular with the British aristocracy in the 19th century. 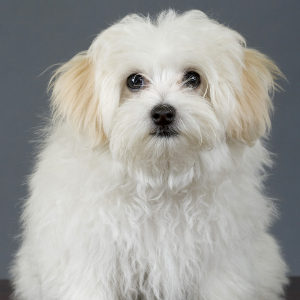 By the 1990s, the Maltese was ranked in the top 15 of all breeds. 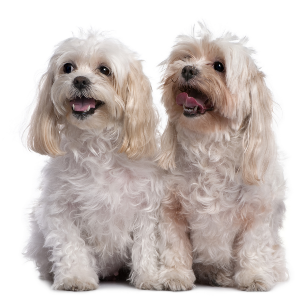 Not surprisingly, these easy-going and sweet-tempered dogs remain a very popular breed today.